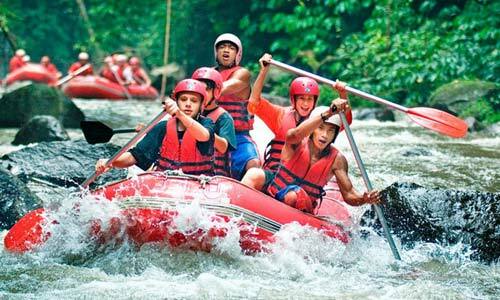 Bali Marine sport activity is one of most popular attraction for tourists in Bali. It offers variety of marine post activities from motorize until the manual one. 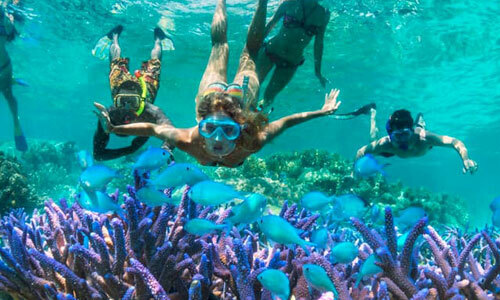 It is one of the great seawater adventures in Bali giving the fantastic experience from every activity like Jet Ski, Banana Boat, Fly Fish, Snorkeling, Parasailing, Diving, Fishing, Glass Bottom Boat and Turtle Island Tour. The Marine Sport Packages are also available with attractive choice of sport activities and competitive prices. Located in the area of Nusa Dua in Tanjung Benoa precisely, this place provides various types of water activities.The cool atmosphere of the beach in the morning will add to the thrill of water activities with family or friends. Bali Marine Sport will give a distinct impression on anyone who tried it. For beginners or those who have never tried Bali water activities will be given some guidance before doing this activity. Friendly guides will make us feel comfortable in the water for the adventure. Restaurant is also available here with various types of food that can be served. We guarantee that all of the water activities that we offer very safe for all those who wish to do so. 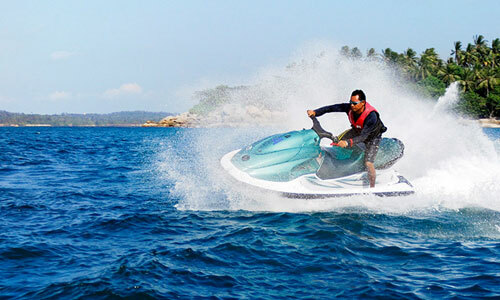 Jet Ski is the water activity that fairly extreme. Engine power were so aggressive makes it so challenging activity and can trigger adrenaline. Fly fish is a new water activity that is still little known by tourists. For those who've ever tried these activities, certainly felt very triggered adrenaline. 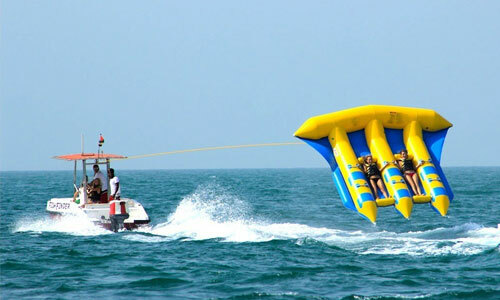 Parasailing, a sport which can also be done on the island of Bali. 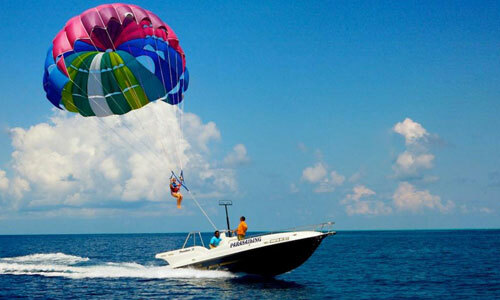 Parasailing will spur our adrenaline seeking tension in height. Snorkeling at Nusa Dua substitute for diving into a favorite activity. This activity is an option for anyone who does not want to dive in depth.